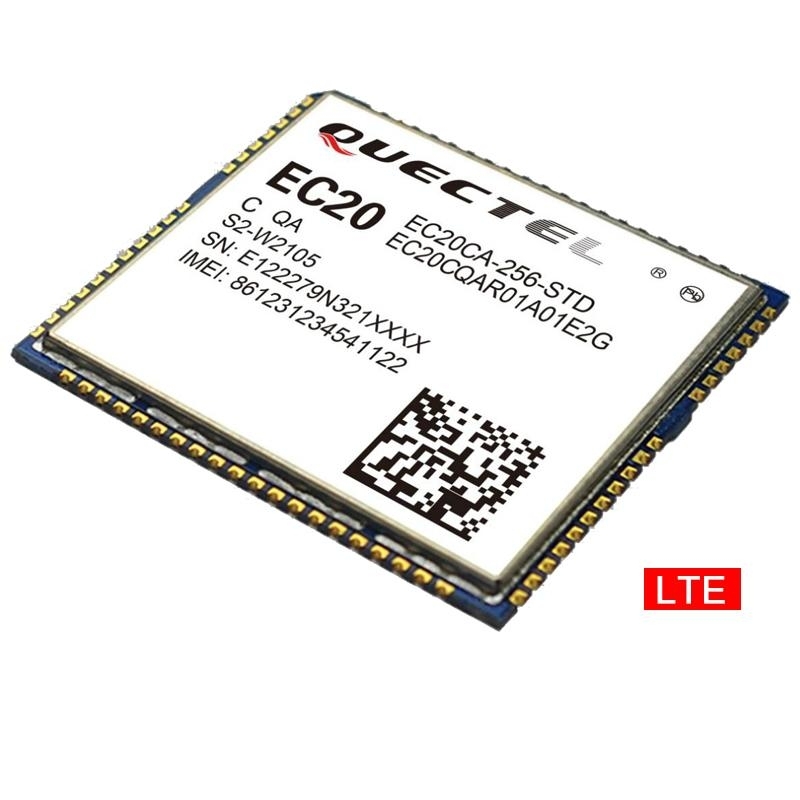 EC20 series is a new generation of Quectel LTE module. 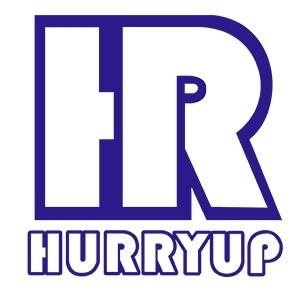 Adopting the 3GPP Rel. 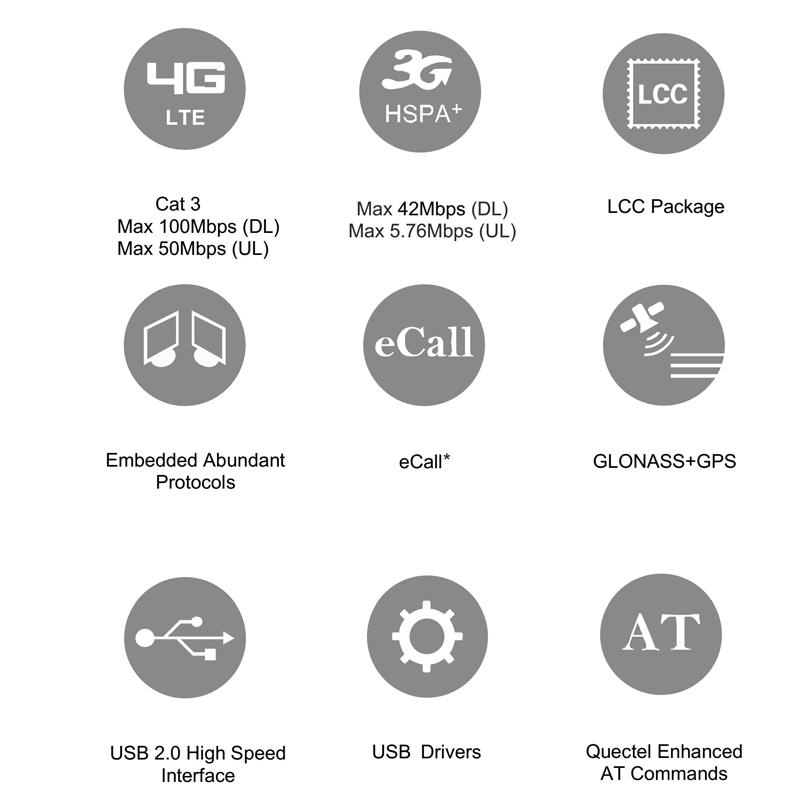 9 LTE technology, it delivers 100Mbps downlink and 50Mbps uplink data rates and is fallback compatible with Quectel UMTS/HSPA+ UC20 module in the compact and unified form factor, providing a flexible and scalable platform for migrating from UMTS/HSPA+ to LTE. EC20 contains four variants: EC20-A, EC20-C, EC20-CE and EC20-E. This makes it backward-compatible with existing EDGE and GSM/GPRS networks, ensuring that it can be connected even in remote areas devoid of 4G or 3G coverage. EC20 supports Multiple-input multiple-output (MIMO) technology, a cutting edge antenna technology capable of transmitting multiple data streams on multiple transmitters to multiple receivers. The antennas at each end of the communications circuit are combined to minimize errors and optimize data speed. 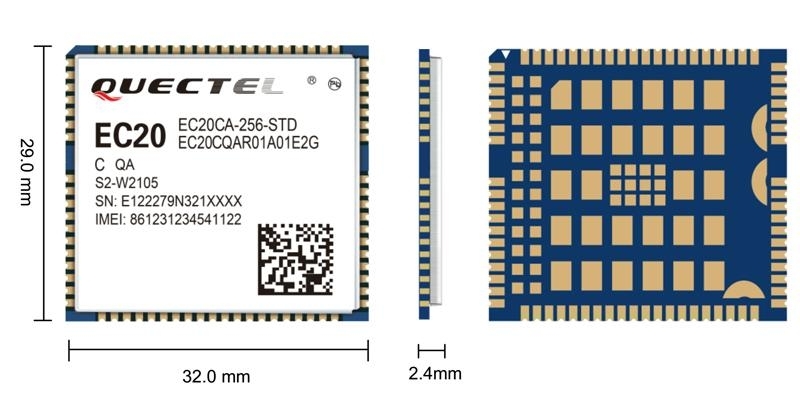 The module also combines high-speed wireless connectivity with embedded multi-constellation high-sensitivity GPS+GLONASS receiver for positioning. A rich set of Internet protocols, industry-standard interfaces and abundant functionalities (USB drivers for Windows XP, Windows Vista, Windows 7, Windows 8/8.1, Linux, Android/eCall*) extend the applicability of the module to a wide range of M2M applications such as CPE, router, data card, rugged tablet, automobile, security and industry PDA.